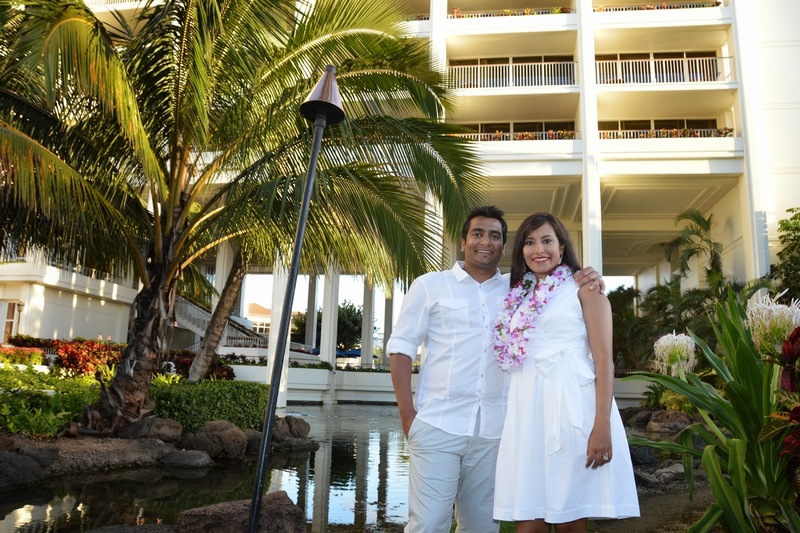 Yeah it’s true that The JW Marriott in Ko Olina makes a lovely background for wedding photography. I also want to get married at this place. Well dear I can’t afford a destination wedding so I am looking for some traditional banquet halls in Chicago. Have you any recommendations dear? ?